Life is really hectic for us at the moment. Sarah is currently in Year 12 at high school and has a heavy workload with her final exams coming up in November. I have a lot of changes going on with my day job as well as a number of design projects that are keeping me busy. As a result things may be a little quiet on the blog front over the next few months. We still plan on stopping by regularly with some fun new projects and recipes but it will most likely be 1-2 posts a week, instead of 4-5 times per week for the time being. We hope you add us to your bloglovin feed or subscribe to our newsletter so you don’t miss anything. We will be sharing a new series, called Quick Craft. This will include projects that are easily completed in an hour or less. 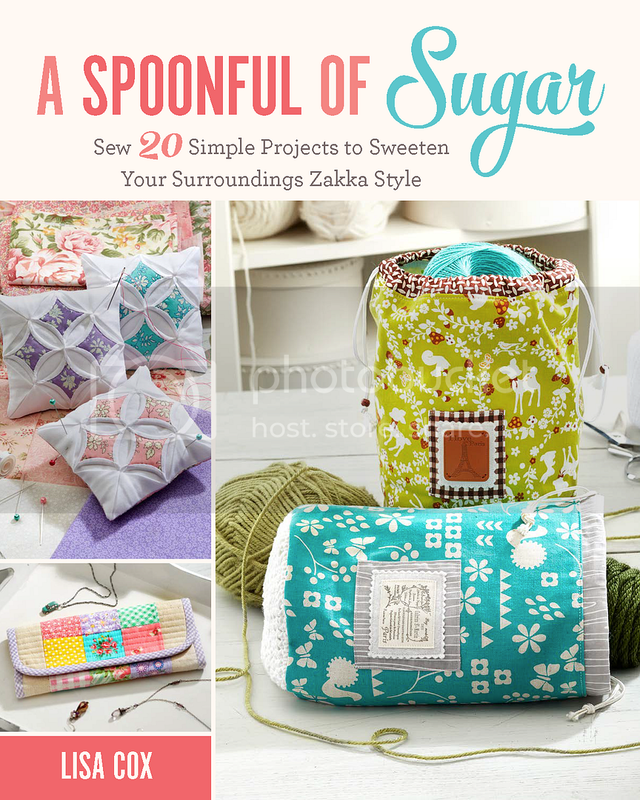 So it you are time poor like us but still like to get your craft on, these are the projects for you! First up in our Quick Craft series, is a First Aid Kit made from a recycled milk jug (we used a 2 litre plastic milk jug). Seriously, this project took less than 30 minutes from start to finish and makes up a fun little recycled plastic container, with a snap closure. It is perfect for a small First Aid kit to have in your car, beach bag, nappy bag/diaper bag, school bag etc. Measuring 4 x 4 inches (x 1 1/2 inches high) / 10 cm x 10 cm x 4 cm, it is surprisingly roomy and very lightweight. The handy little container could be used for all manner of things. This would be a fun project for Girl Guides/Scouts to make. The plastic recycled milk jug is quite easy to cut through so it would be a suitable activity for older children/tweens. We love projects that use recycled materials that you have on hand. Quick craft at its best! Wash out a milk jug and remove the labels. Use some white spirits to remove any sticky residue that is left behind from the label. Using the photo as a guide, cut the milk jug so that you have three short sides with small flaps, and one longer side which will form the top flap/lid of the First Aid kit. Fold the flaps down, checking to make sure that the longer flap is the correct size to cover the top of the container. Using a sewing stiletto or a metal skewer, pierce a small hole in the plastic near the bottom edge of the top flap and position the snap in the hole. Use a snap setting tool or snap press to fix the snap to the lid following manufacturers instructions. Place the corresponding snap on the inside flap and fix in place. Cut a small cross out of vinyl and adhere the cross to the top of the first aid kit. Fill the kit with supplies. My new toy this week is a snap press which makes setting snaps so much quicker and easier! Much better than my previous technique of applying the snaps with a hammer. No doubt I will be incorporating snaps in more projects now they are quick to set. Oh wow! This is so cool! Now I really need a snap press tool! 🙂 hehe! Such a great upcycle! I love it! Thanks Bek! I have seen these containers made from shampoo bottles which is also really cool. The snap press is going to be so useful. What a fab idea! It looks really cute too and is a great size for a wee travel kit. Nice! Smart upcycle! Very useful too! Thanks Onel – they were fun to make. I want to make some from shampoo bottles next.